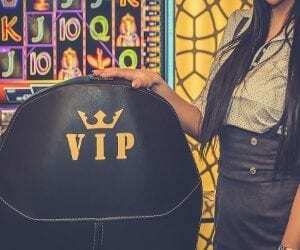 We on NetEntCasinoNoDepositBonus got curious about this new casino. 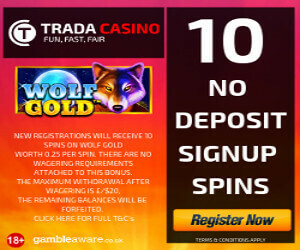 It was created by some of the industry’s most passionate people with years of iGaming experience. They said that they are trying to provide the best experience for all customers. They are working on to implement as many game providers as possible. Now they only have free spin- campaigns, tournaments will be available soon. The casino will also soon get a MGA license. Betzest has a sportsbook and a live casino. It is a casino with potential. Anyone who comes to Betzest should find the games that suit him. That is the goal of Betzest says the friendly support agent we talked to. It sounds promising and the design is quite fresh and cool. The casino looks good so, we really hope they will get their MGA license soon. 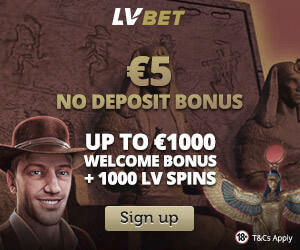 If you haven’t grabbed the 5 euro No Deposit Bonus yet, do it now! You can choose between sportsbook and casino. Euro, USD, AUD, CAD, SEK, NOK, NZD. site can be translated in English, Spanish, German, Norwegian, Swedish, Portuguese and Finnish. Afghanistan, Algeria, Angola, Australia, Bahrain, Belgium, China, Cuba, Czech Republic, Denmark, Eritrea, Estonia, Ethiopia, France, Georgia, Greece, Guadeloupe, Guyane (French Guiana), Hong Kong, Hungary, Indonesia, Iran, Iraq, Italy, Jordan, Kuwait, Latvia, Libya, Lithuania, Malaysia, Martinique, Mauritania, Mauritius, Morocco, Norfolk Island, N. Korea, Oman, Pakistan, Portugal, Qatar, Rwanda, Saudi Arabia, Slovenia, Somalia, South Sudan, Spain, Sudan, Sweden, Syria, Tunisia, Turkey, UAE, United States and its dependencies, military bases and territories including but not limited to American Samoa, Guam, Marshall Islands, N. Mariana Islands, Puerto Rico, and Virgin Islands, Yemen. 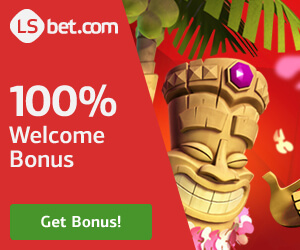 Register today and you will get a 5 € No Deposit Bonus, enjoy! You can choose if you want it on sportsbook or casino!